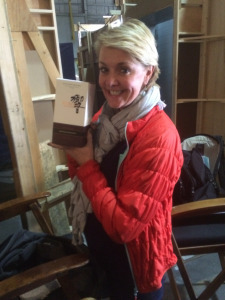 Director Amanda Tapping talks to The TV Junkies as part of our ongoing series featuring the women behind Canadian TV. 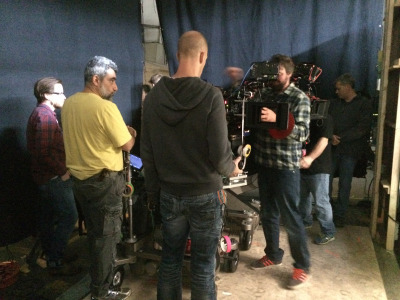 Production on the second season of Dark Matter has begun with Amanda Tapping taking the helm as director of the first episode, if you don’t already then you should read Joseph’s blog on a daily basis, lots of behind the scenes info and news. A well deserved award for Amanda given her commitment to charity work and combining a family and professional career. A fun Amanda Tapping wallpaper entitled “Spiral” created by Dave Daring. The Canadian scifi comedy Space MilkShake has finally been made available to the public after doing the festival circuit as an $8 digital download, hopefully a DVD and/or Blu-ray will turn up with lots of extras such as a commentary track. The movie is set onboard a space station which is responsible for maintaining their area of space and removing any debris that can impede space flight so glorified garbage men in space, it stars Amanda Tapping, Robin Dunne, Kristin Kreuk and Billy Boyd. 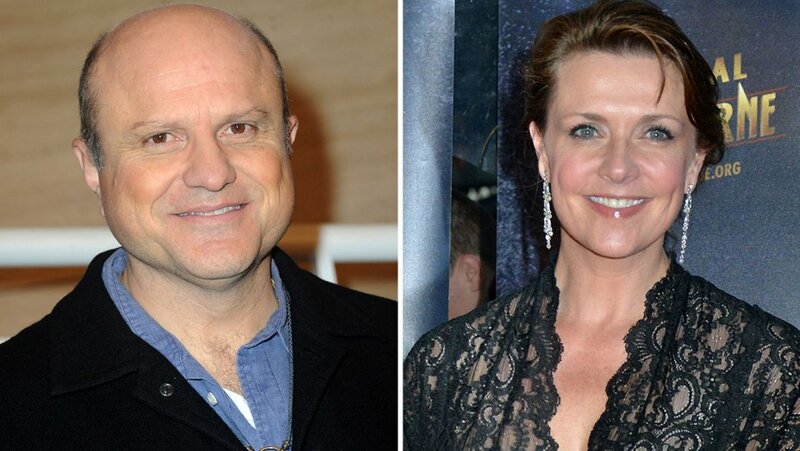 Amanda Tapping talks about her time directing episodes of Arctic Air and Continuum on the SciFiAndTvTalk website. Many thanks to Briony for posting these images on their tumblr “We all dream of leaving…“, pay them a visit say hi and comment on these photos of Amanda.